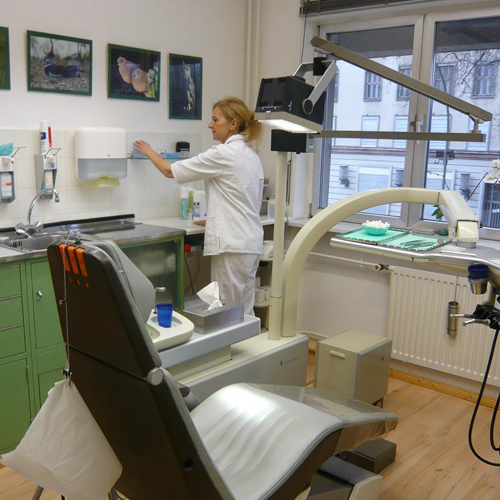 Your dentist's surgery for the whole family at the Kleistpark in Berlin-Schöneberg. 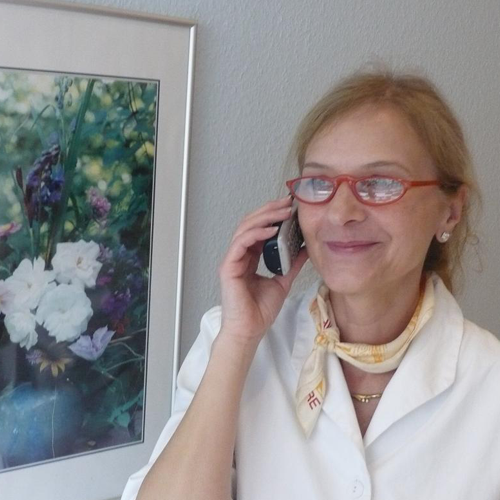 Welcome to your Dental Doctor Kerstin Schubert! 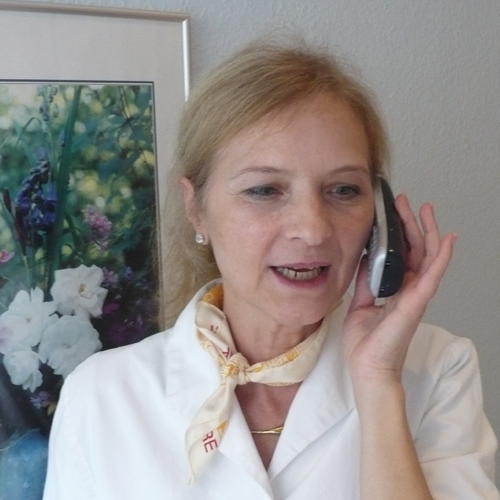 We welcome you to our Practice homepage and inform you about our treatment spectrum. 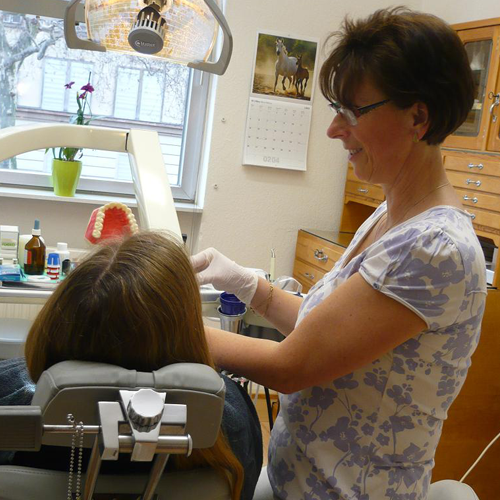 Here you will find information about the possibilities of your optimal treatment, about our practice as well as current and interesting facts from dentistry. It goes without saying that we treat you in a friendly and respectful manner and take your wishes and fears seriously. 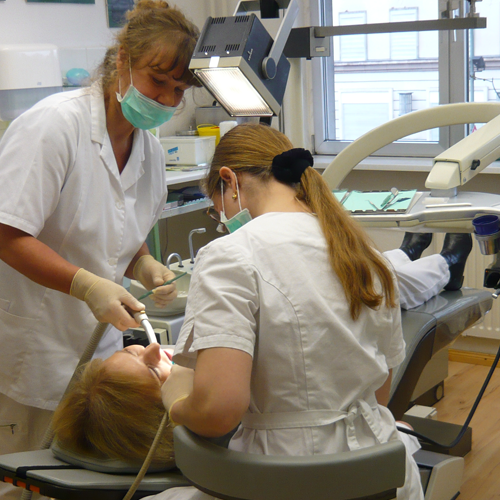 Even as a dentist, we treat and treat the human being as a whole. 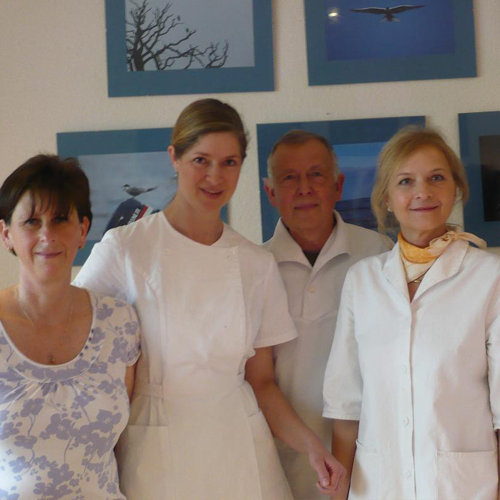 Therefore, we work together with specialist colleagues and medical specialists from other departments in order to meaningfully supplement the therapies and provide you with the best possible care. In addition, we also think it's important to have enough time for you so that you can also take part "beyond the teeth". As we are passionate about learning (the current state of our training is in the waiting room to view), we look forward to if you are interested in the advances in dentistry and want a corresponding supply. 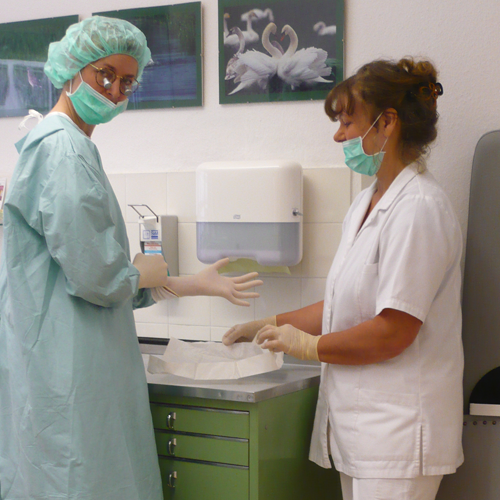 Since we are more conservative and careful, we only use procedures that have proven to work well. Not every novelty has to be tried on the patient! Well-tried is not always bad and the standard care of health insurance in many cases leads to good and beautiful results. We would like to respond to YOUR requests and inform you about the different possibilities.